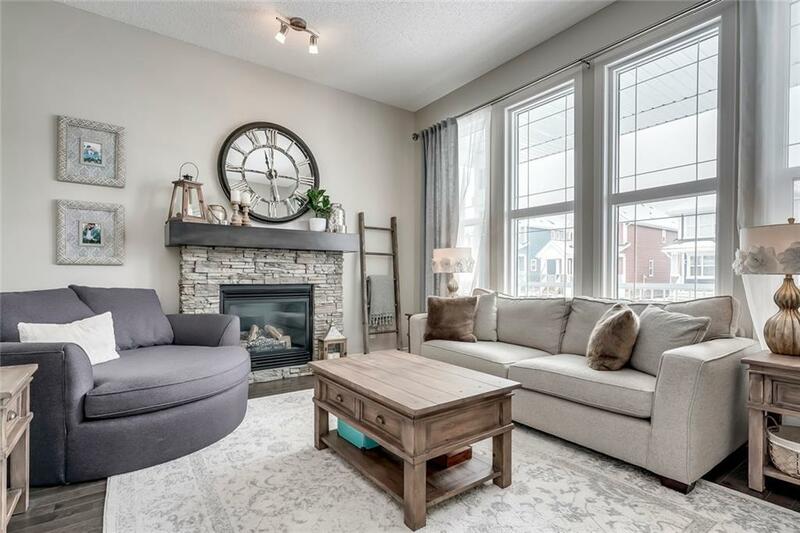 This wonderfully upgraded & meticulously maintained Prairie Modern family home hits the sweet spot in size & functionality for harmony in your home. With close to 2,300 sq.ft. of developed living space on three-levels your family will have ample space to grow. 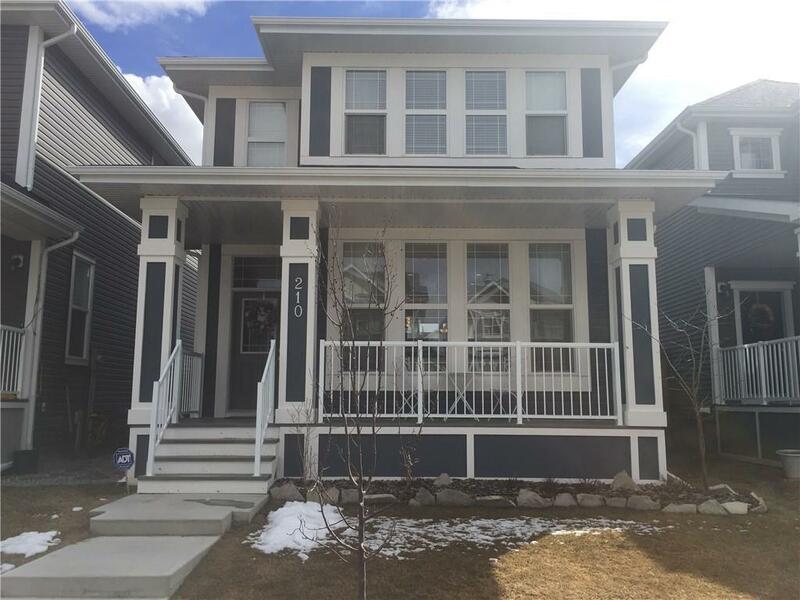 This home stands out with over $40k in upgrades ($8k in kitchen cabinet & appliances, $25k in recent basement development, $4k A/C, & $5k fence & landscaping). Main level features open plan with maple-hardwood throughout, chefs kitchen at the heart of home, quartz counters, enormous island, white & maple cabinets, high-end appliances including slide-in stove, living-room with 10 ceiling & gas fireplace, dining area, mud-room, & back deck overlooking wide-open yard. Upper level includes a roomy master retreat, walk-in closet, 4-pce ensuite, handy laundry room, 4-pce bath & two more bedrooms. 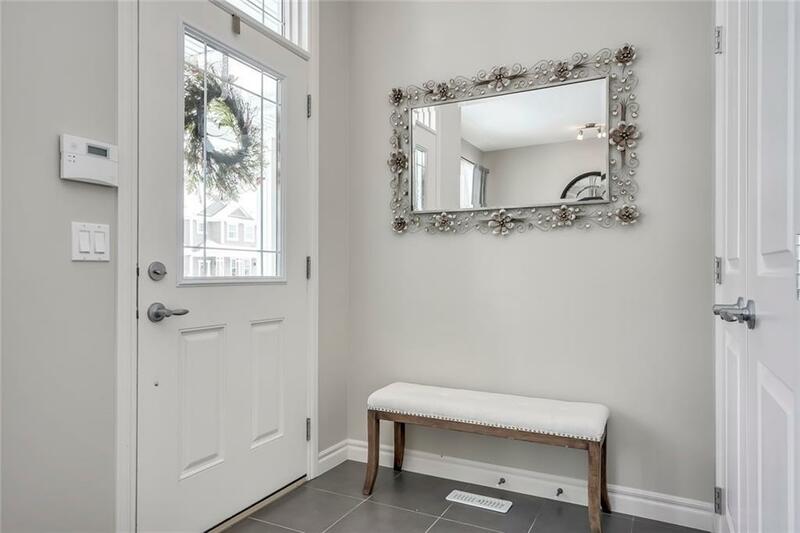 Lower level features newly developed rec room & ample storage. 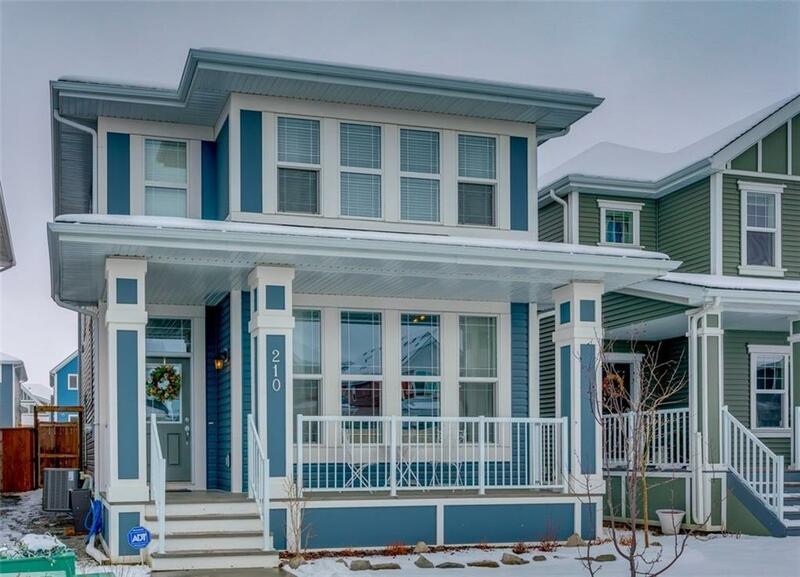 Ideally located on a safe & quiet street, steps to park & bike paths. Click below for more!